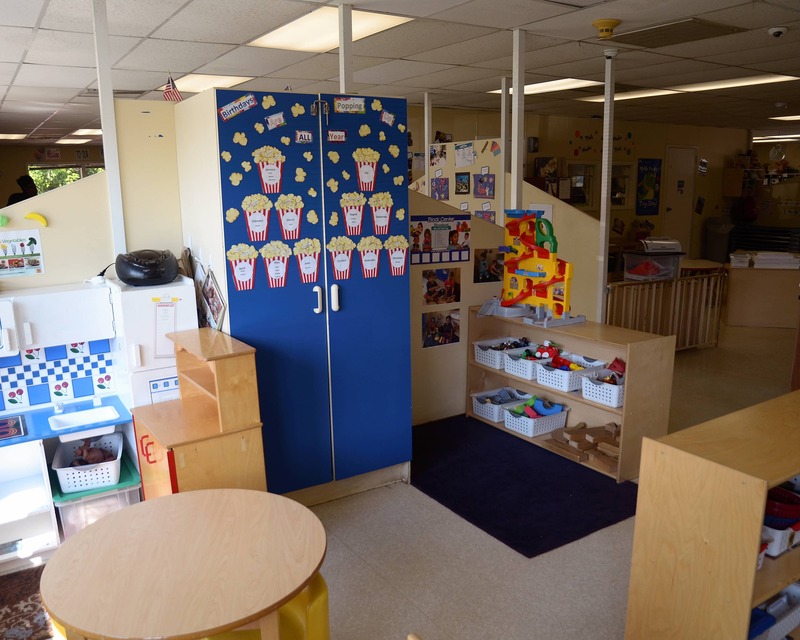 Welcome to La Petite Academy educational daycare in Oak Ridge, TN! My name is Anita and I am the director. I have worked for La Petite since 1999 and have been a director since 2006. 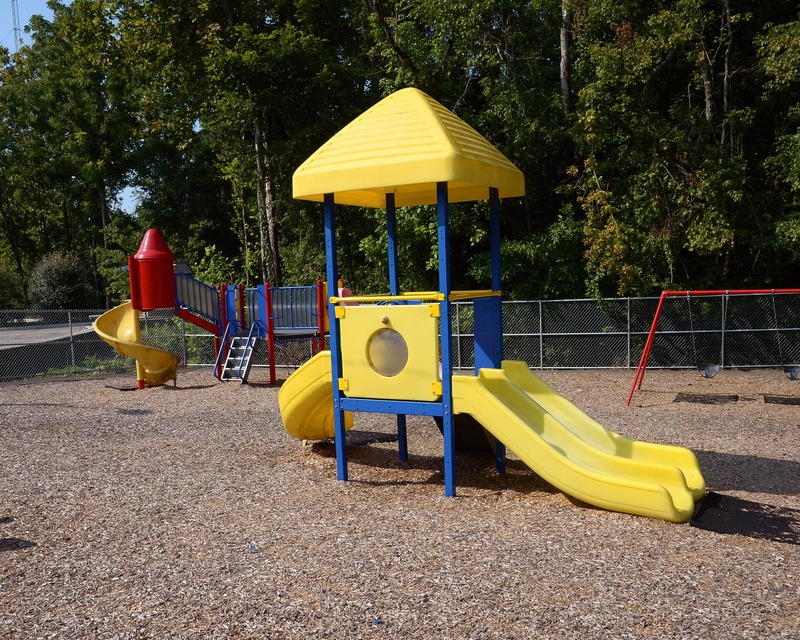 I am very excited about all of the wonderful programs we have here, including infant care, preschool, pre-kindergarten and school-age programs. My staff and I run this school here in Oak Ridge like everyone involved is an extension our own families. 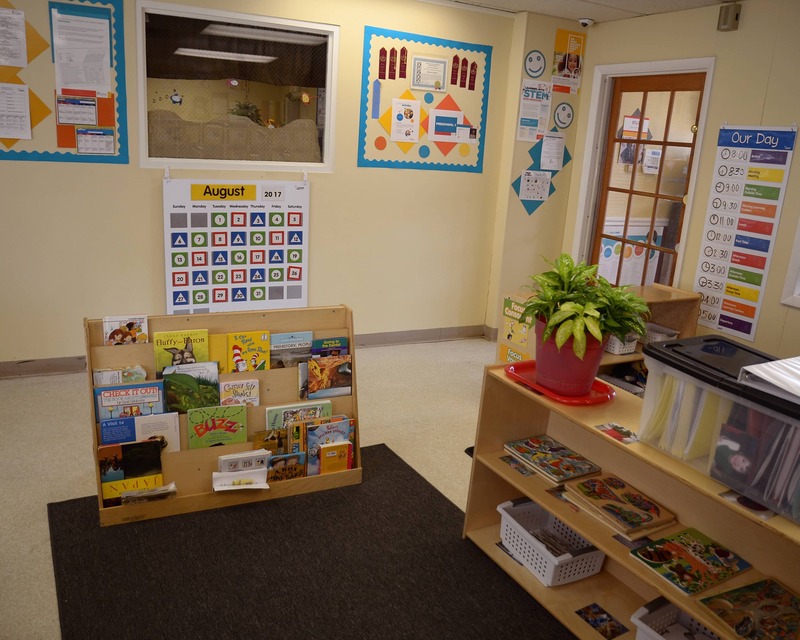 We create a safe, warm and welcoming environment and maintain an open-door policy for anyone who would like to talk. We plan events for everyone to participate in and we work hard to ensure that families meet each other and develop strong relationships. We are fortunate to have an outstanding, long-term staff that is dedicated to our children and families. Combined, we have more than 162 years of experience! All of our teachers receive monthly training as well as ongoing training provided by the state. 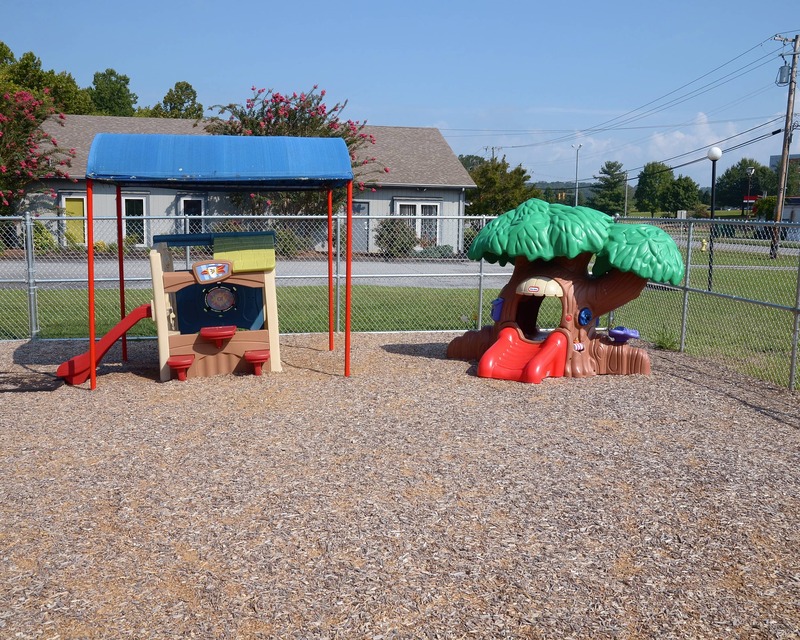 Schedule a tour of our La Petite Academy in Oak Ridge, TN today! We love the effort the teachers put into crafts and pictures they send. I always feel welcomed and I feel that my son is safe and loved. It is important to me that I am accepted and my concerns are heard. The directer and staff at the Oak Ridge LaPetite have never made me feel insecure or dumb about any concerns I bring up. Being a full-time working parent is tough enough, so I feel lucky to have an extended family at LaP! Always having fun, love the families, great learning experience! basis. We cannot say enough nice things! I absolutely love working with younger children - it has been a passion for me since I was in high school. I feel one of the most important things in this world is preparing young children for school and life. 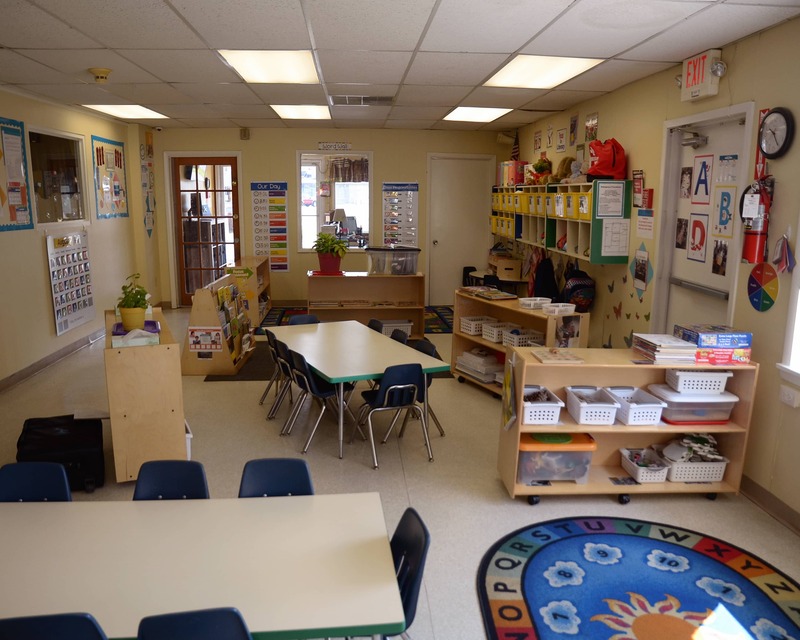 I have been working with young children for over 30 years. I know the importance of making sure their early education is something very positive.